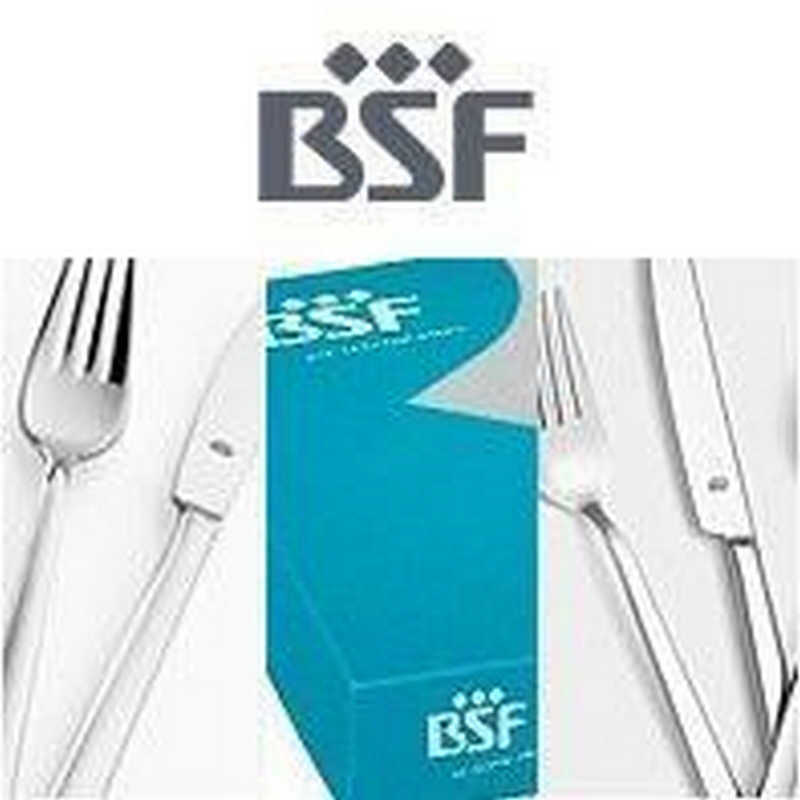 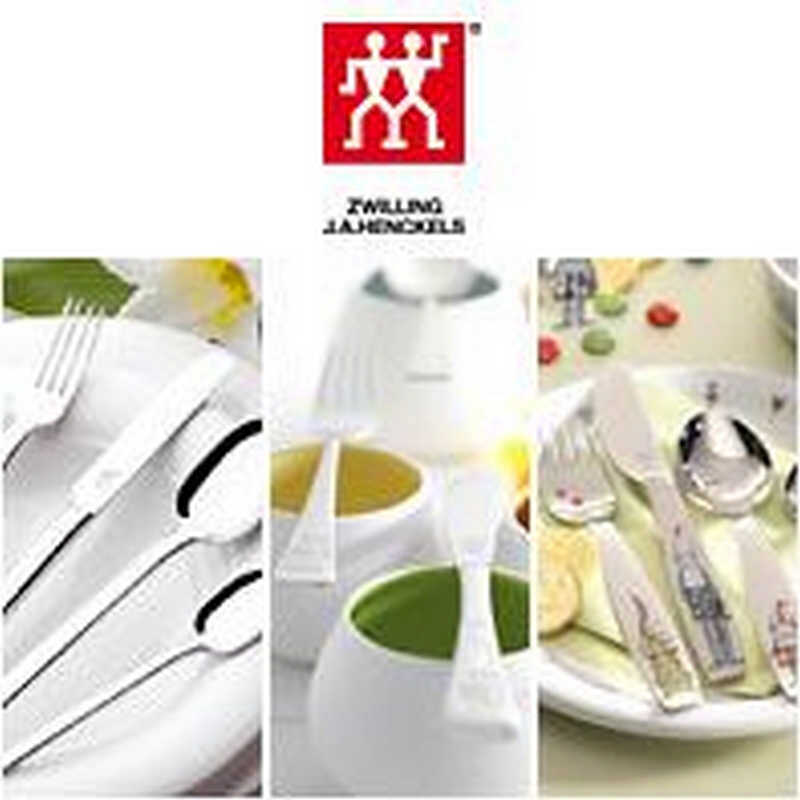 Our online shop offers beautiful silver-plated cutlery as well as cutlery made of silver or of 18/10 stainless steel. 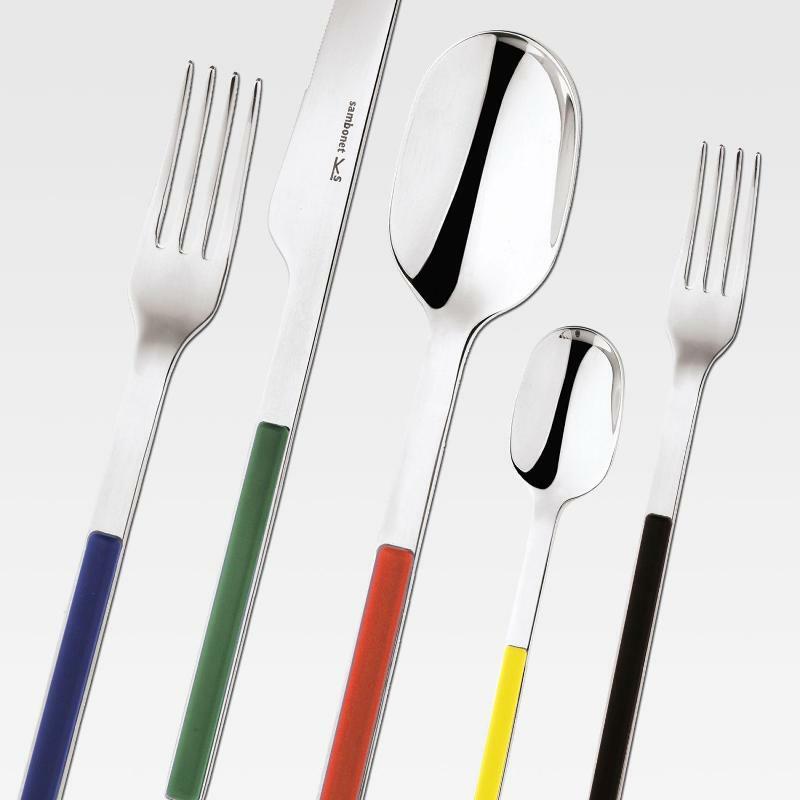 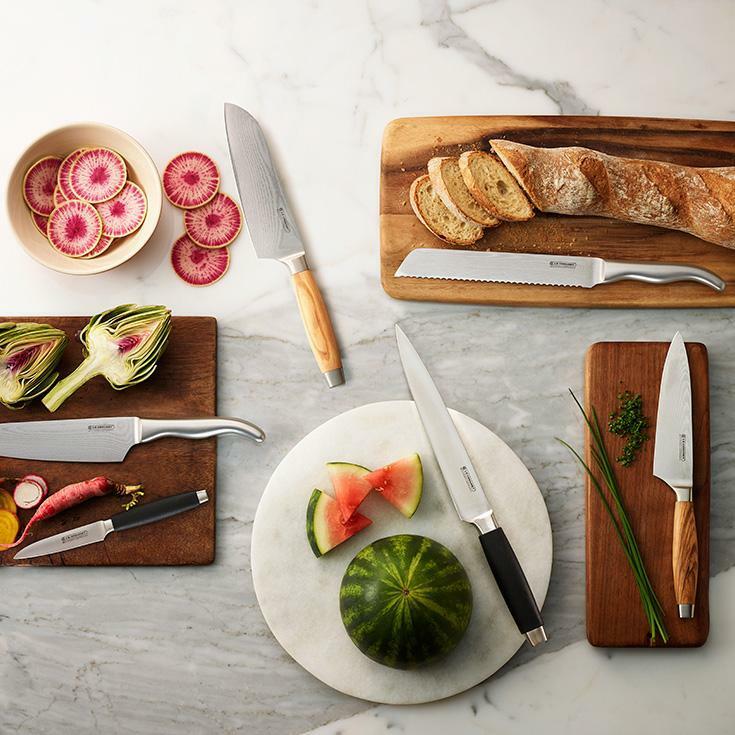 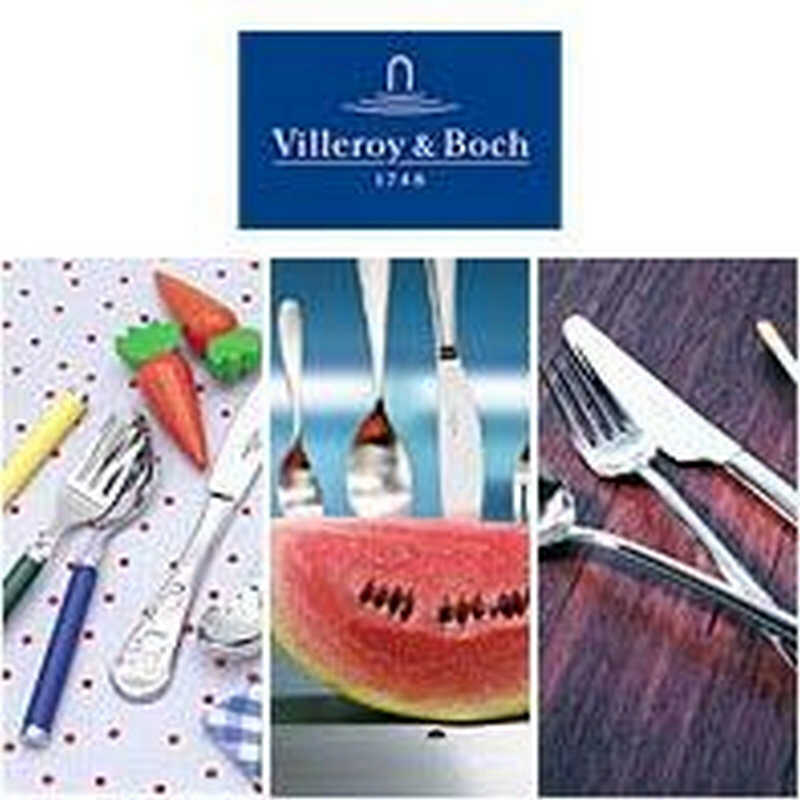 Famous manufacturers as Auerhahn, Robbe & Berking, Wilkens and Villeroy & Boch offer a wide range of knives and forks of various shapes, polished or matte and for every occasion. 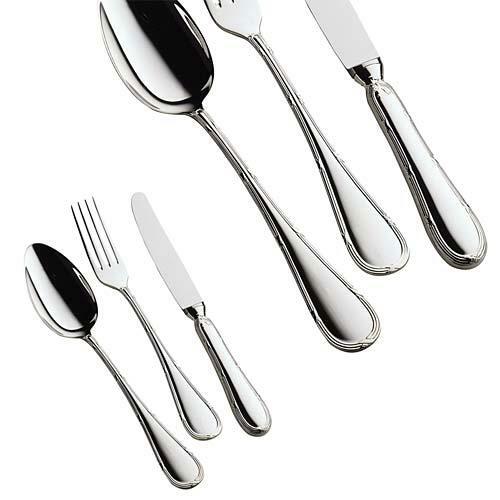 Such collections as Silk, Mirana, Play or the Sterling silver impress us with their sophisticated design. 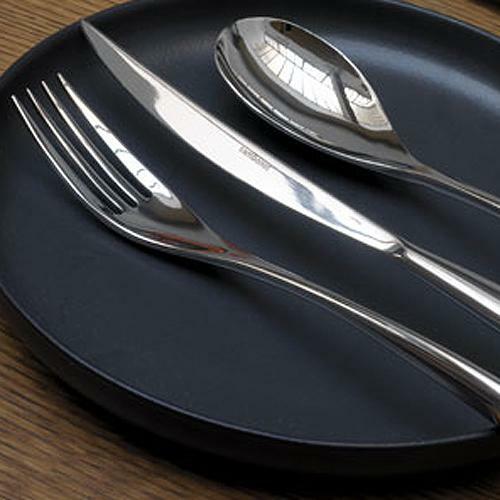 Complete your choice of cutlery with matching porcelain, glasses or table linen!